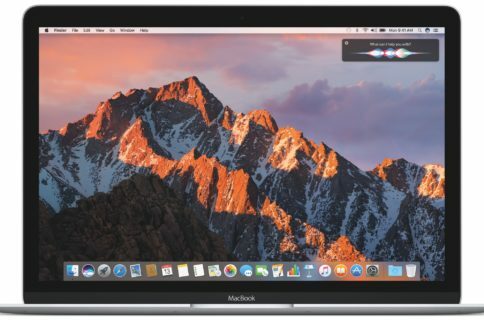 Apple on Monday released a fourth beta of what would become the sixth major update to macOS Sierra since its official debut last fall. The most recent macOS Sierra 10.12.6 beta 4 (build number 16G18a) is now available through Apple’s Software Update feature via Mac App Store’s Updates tab on any supported Mac with an appropriate configuration profile installed. This new build is being released to Apple’s registered developers and members of the Apple Developer Program. Public beta testers should see it popping up on their devices later today or tomorrow. When it releases later this summer, macOS Sierra 10.12.6 will be a mostly bug-fix update with security and performance improvements. 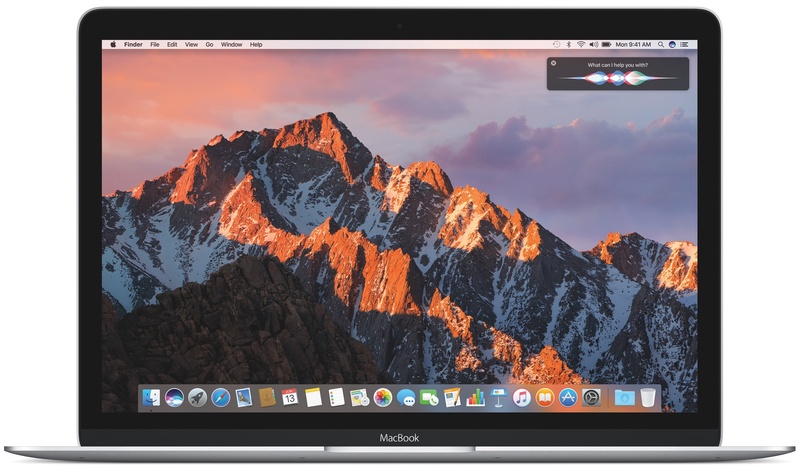 macOS Sierra 10.12.6 beta 4 arrived less than a week after the third beta dropped and more than a month after the bug-fix macOS Sierra 10.12.5 update released on Mac App Store. Apple, of course, previewed macOS High Sierra at the Worldwide Developers Conference. The next major version of the desktop operating system powering Macs, macOS High Sierra is currently available as a developer-only preview. It should hit Apple Beta Software Program later this month or in July, ahead of its official release this Fall.